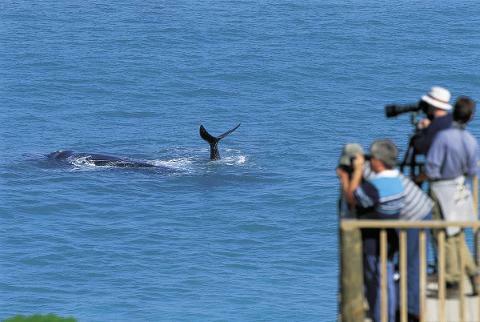 The jaw droppingly beautiful Head of Bight on South Australia’s Eyre Peninsula, is becoming renowned as one of Australia’s most spectacular whale watching sites. 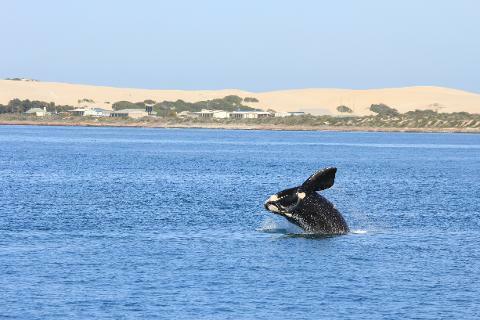 With the backdrop of the spectacular Bunda Cliffs, pristine beaches, and accessible viewing platforms, the Head of Bight offers travellers a unique opportunity to view up to 170 Southern Right Whales as they frolic in the waters of the Great Australian Bight Marine Park every year from June to October. At this special location you are close enough to hear the sound when they breach and their ginormous bodies hit the water. 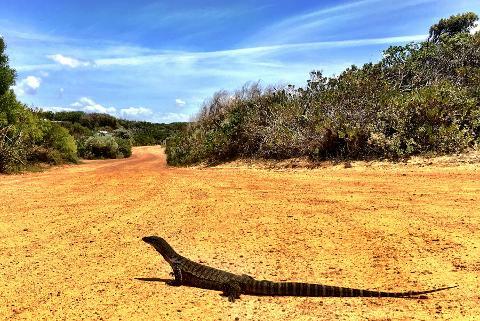 This one of a kind 3-day tour from Adelaide, gives you the opportunity to discover the extraordinary scenery and wildlife of this part of Australia. 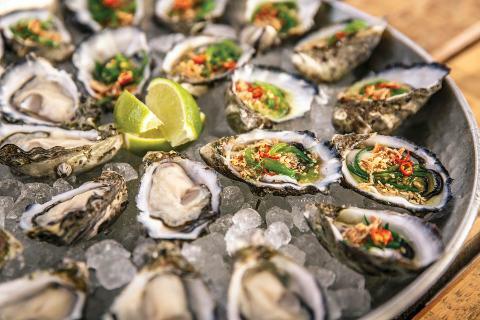 But its not all about wildlife because the Eyre Peninsula is renowned as “Australia’s Seafood Frontier”, so you will be feasting on delicious seafood straight out of the ocean, all washed down with local wines and boutique beers. 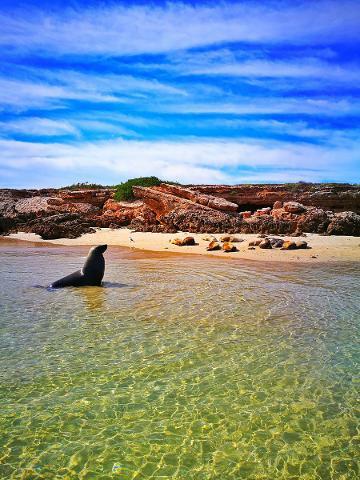 Take to the ocean on a Whale Watching and Wildlife cruise off Point Fowler where you will commonly see Southern Right and Humpback Whales, Dolphins, Australian Sea Lions, NZ Fur Seals, Little Penguins and some rare species of Albatross. This 2-hour cruise is set among the stunning beauty of rugged cliffs and sand dunes. You also have the option to take to the skies on a 45-minute scenic flight over the Head of Bight which gives you a whole other perspective of the region! 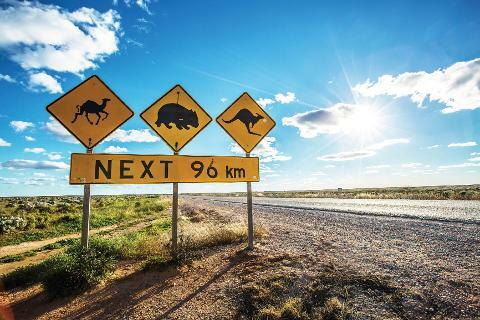 Do some soft adventure four-wheel driving through massive dunes, explore stunning National Parks, discover an iconic outback roadhouse on the Nullarbor and try your hand at surf fishing. 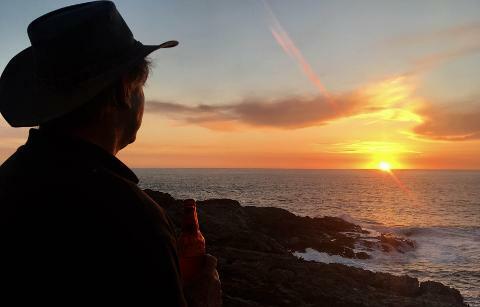 Company owner Hassie has called this part of the world home for 25 years and he will share his knowledge and unrivalled passion for the region with you, promising you a bucket list journey of a lifetime. This is a place that takes our breath away every single time we stop here and watching passengers experience this for the first time is one of the best things about doing we what do. You will be transferred from your Adelaide accommodation bright and early to catch your 8.15am flight to Ceduna which arrives 45 minutes later. Your local guide will pick you up and give you an overview of what exciting things are to come. 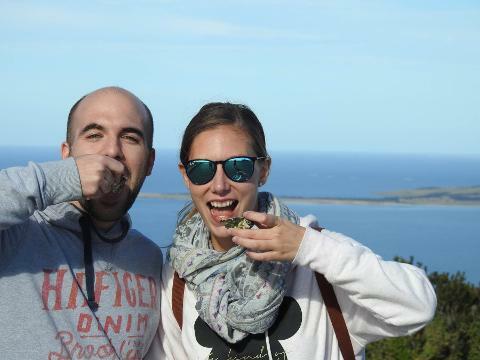 Start your journey by exploring Denial Bay where you’ll learn about the oyster industry and sample some fresh produce. Then get a little bit adventurous doing some 4WD’ing at Davenport Creek before travelling to the most iconic surfing spot in South Australia, Cactus Beach. 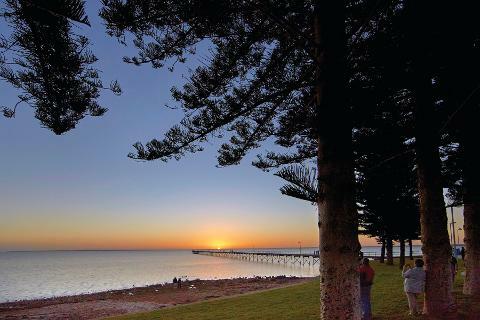 Today drive 150km and tonight stay in stunning coastal town of Fowlers Bay in self-contained accommodation at the Fowler Bay Holiday Units. 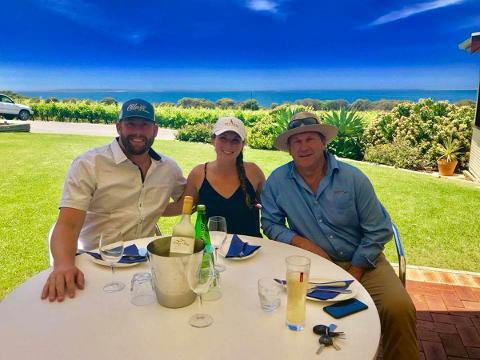 Enjoy breakfast on foreshore before boarding the Fowlers Bay Whale & Oceanic Cruise to witness the great spectacle of the Southern Right Whales sheltering with their young in the waters of the Great Australian Bight Marine Park. 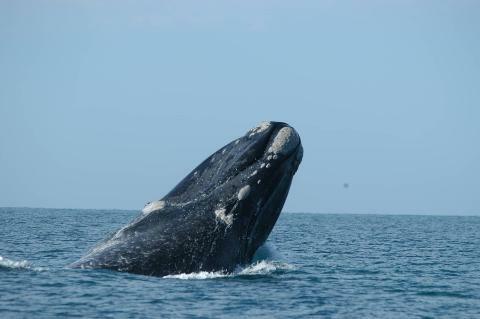 This cruise often includes sightings of humpback whales, dolphins, sea lions, Little Penguins and birdlife. 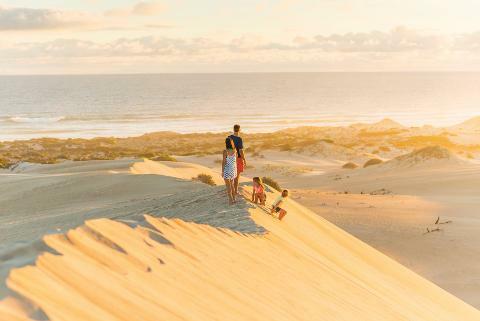 Take in the beauty of the rugged Eyre Peninsula going off road for some 4WD’ing, explore National Parks and an iconic outback roadhouse. 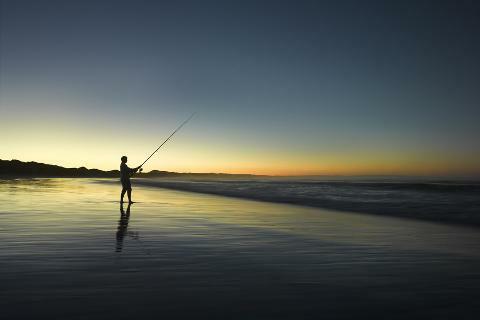 Walk footprint free beaches, sample the local seafood and even try your hand at surf fishing before making your way back to Fowlers Bay to cook the catch of the day. This morning its up bright and early to travel to the Nullarbor Plain to take in the jaw dropping beauty of the Head of Bight. 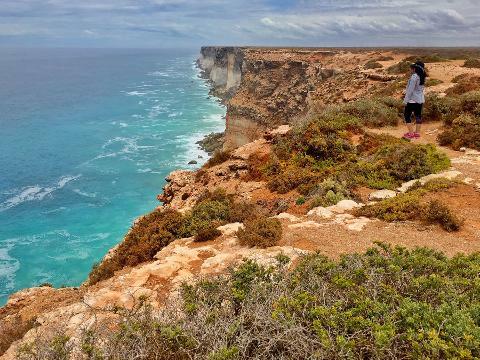 From this incredible lookout on the Great Australian Bight we’ll spot some more whales and simply take in the view of this what is Australia’s ultimate coastal lookout. 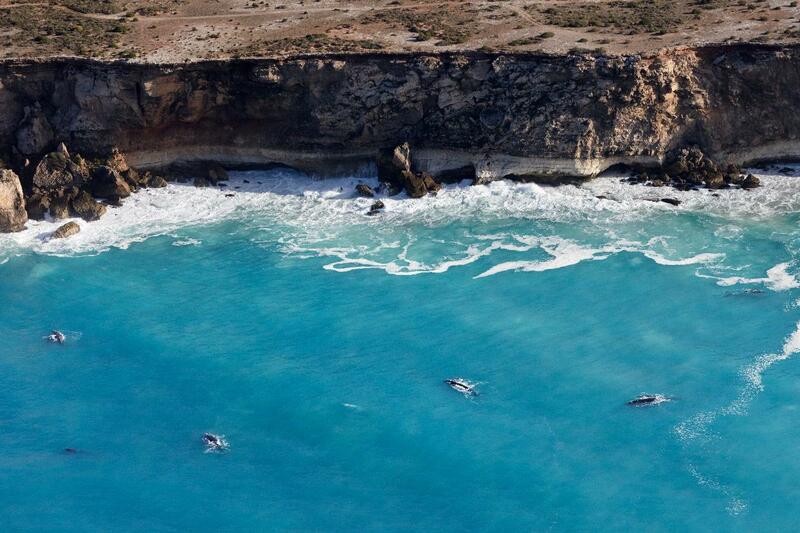 From the sea to the air, next we highly recommend the Optional Extra Experience of the 45-minute Scenic Flight over the Great Australian Bight and awe inspiring Bunda Cliffs, where you’ll also be able to again spot many Southern Right Whales, as well as the spectacular outback of the Nullarbor. 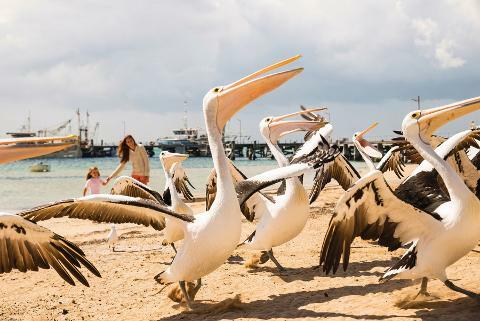 As your tour draws to and end you’ll have one last feast of seafood before returning back to Ceduna and boarding your 5pm flight. Your Adelaide transfer will have you back to Adelaide accommodation at 7pm. 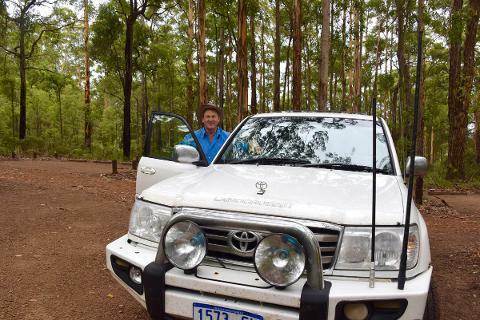 While everything on our tours is included in the price such as transport, accommodation, food, entry fees and national park fees, there are some optional extra experiences not included in the price, that we leave up to you to decide if you’d like to do or not. Get a whole new perspective of this incredible landscape taking a 45-minute scenic flight over the Head of the Great Australian Bight and outback of the Nullarbor. •	Flights are operated by Rex and depart Adelaide at 8.15am – arriving Ceduna at 9.05am. Returning from Ceduna on day three at 5.05pm arriving Adelaide 6.10pm. •	We recommend storing some luggage at your return accommodation in Adelaide as Rex have a 15kg luggage restriction per person plus one 7kg carry on. For more details on Rex Baggage Allowance please visit their website. 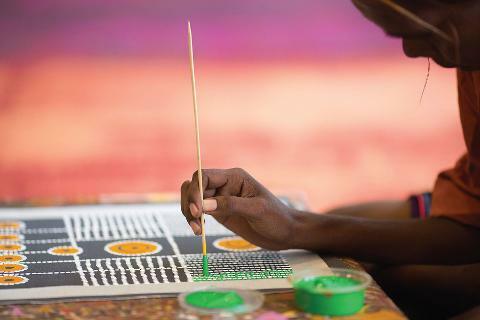 •	It is highly recommended that you pre-book the optional activities at time of booking as they are very popular and can’t be booked on the day. We can reserve your place upon booking and you pay the operator locally.